It is a very fun sports game which gives a very good combination of arcade and simulation elements and has a very good 3D engine. The most dominant feature in this game which makes it stand out is the brilliant 3D graphics in which they have added a lot of details in terms of the player's animations and have formulated detailed backgrounds. The movement of the players in terms of the animations that have they have achieved in also very much satisfactory and makes the gameplay very exciting. 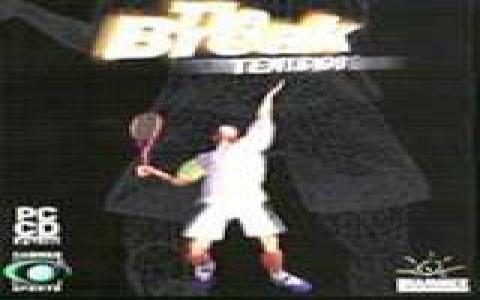 The other player movements that the interface in the game allows you to make are the backhand, the spins, the forehand and volleys. Three modes have been managed in the game which includes friendly mode, the ladder and the tournament mode. The tournament mode is the most competitive one because every new player that you counter in the game is a bit hard to beat than the previous one and that is due to the competitive A1 that they have formulated. Similar the music is also very inviting. The controls that it has are very smooth and make you flow through the court quite easily. 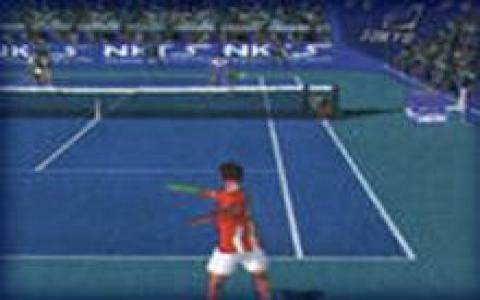 Actua Tennis is also another good tennis game which you should surely play.